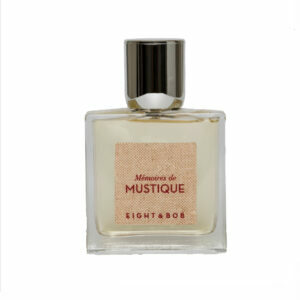 Albert Fouquet, the son of a Parisian aristocrat, was part of the elite French society in the early twentieth century and a perfume connoisseur. In a room on the upper floor of the family chateau, Fouquet created and perfected various essences for his own personal use – aided by Philippe, the family butler. On returning from his vacation, Albert received a letter from John in the U.S. thanking him for the kind gesture and informing him of the success his perfume was enjoying among his friends. 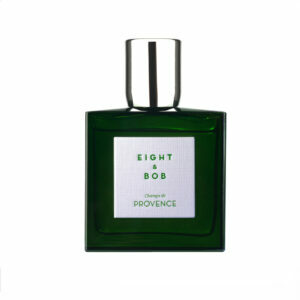 He requested that Albert send him eight samples, “and if your production allows, another one for Bob”. Without fully understanding the request, Albert decided to send a box with sufficient samples to offset the transport costs. His perfectionism extended not only to the fragrance but everything surrounding it. He didn’t fill the order until Philippe found some beautiful glass bottles in a Parisian pharmacy that Albert considered suitable for his cologne. Finally, he ordered several boxes decorated with the same pattern as the shirt that JFK was wearing when they met, and then labeled the bottles and boxes with John’s amusing request: “Eight & Bob”. 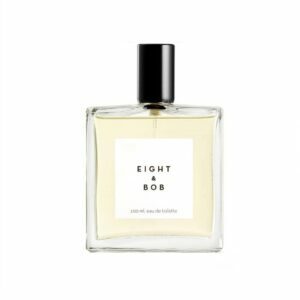 Everyone wanted the “Eight & Bob” cologne they had apparently discovered through John’s father, who had maintained relationships with well-known stars because of his previous business ventures in the movie industry. 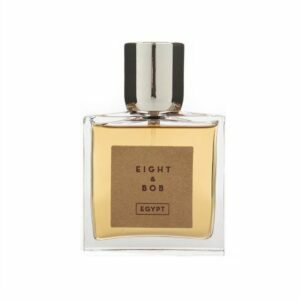 He returned to Paris with several sprigs of “Andrea”, the name Albert had given the plant whose extracts are the soul of his cologne “Eight & Bob“. 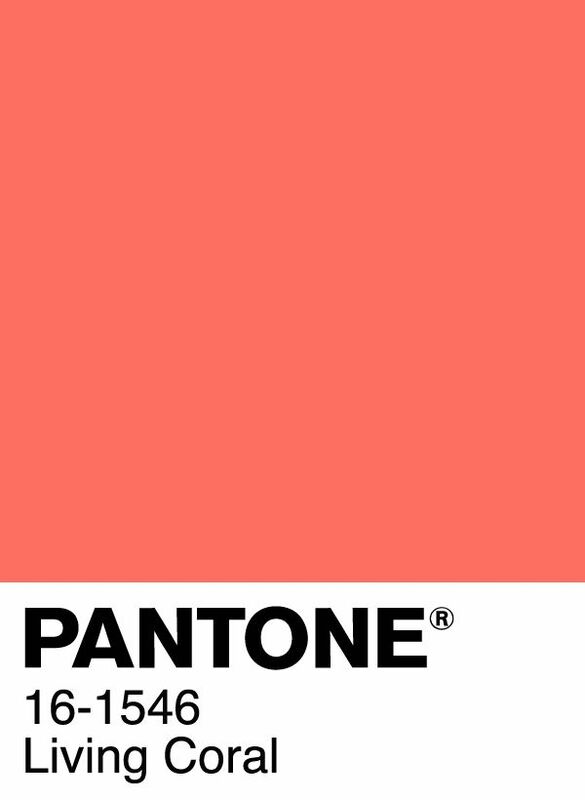 Andrea is a wild plant in short supply due to the altitude and limited area in which it grows; and can only be picked during the months of December and January. The plants gathered undergo a very exacting selection process in which only seven percent are chosen. This process ends between March and April and only then is it known how many units of “Eight & Bob” can be bottled; and how many can be allotted to each country.